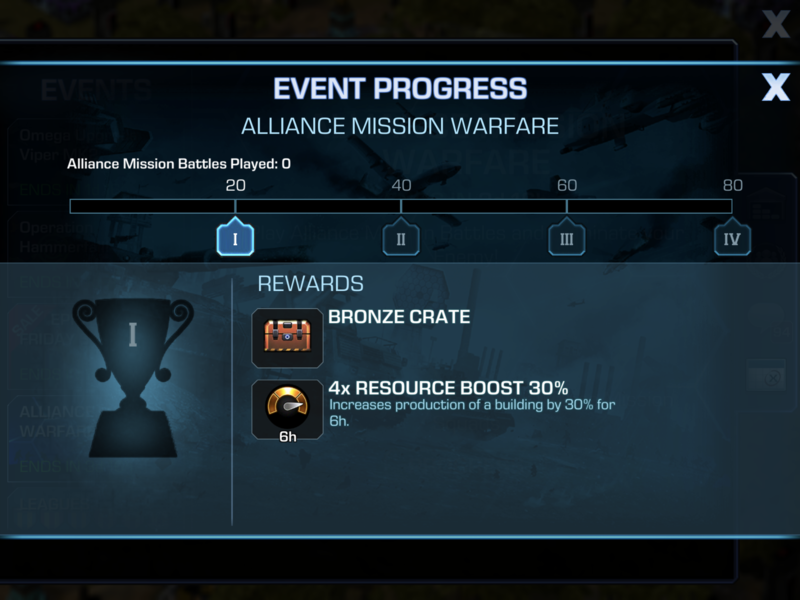 Alliance Mission Event... 40 in 4 days. Good stuff. How exactly are you supposed to do 40 alliance missions in 4 days? 10 a day back to back would run you 30 hours not including search and 1 hour set up time. More like 40 hours. Even if it did work out... am I gonna smoke some meth so I can sit up for 4 days straight? Lol. I think you should go and read it again. It says battles not missions. How many battles do you do in a mission. I don’t think 80 will be a problem for anyone.